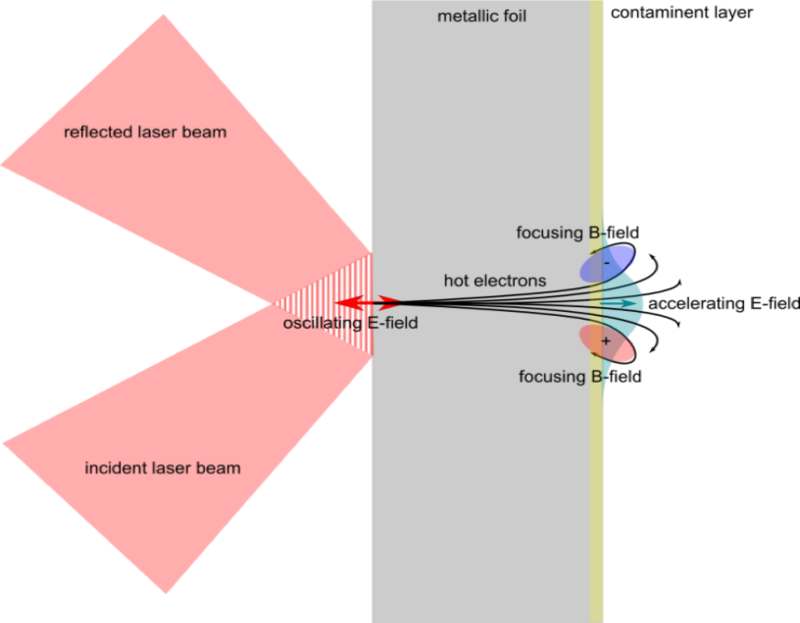 Users of intense lasers rely on several methods and devices to characterize a laser short pulse before the experiments. 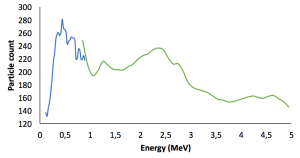 TNSA is very sensitive to the laser intensity (hence to energy, duration, waist, contrast) onto the thin foil. Proton acceleration by TNSA is an excellent candidate to assess if a laser should be used for interaction. 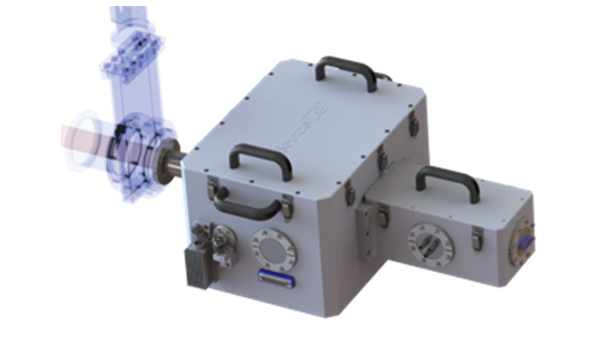 SourceLAB developed a new versatile device, KAIO, based on TNSA protons, that gives unambiguous and quantitative indications on the suitability of a pulse for the interaction with a plasma, and how to improve it. 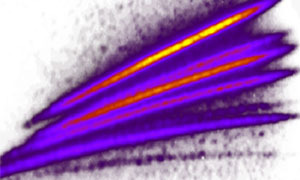 Beyond assessing the suitability of a laser pulse to laser plasma interaction experiments, KAIO is a unique laser ion accelerator that delivers beams that gives access to applications such as proton radiography, Proton Induced X-ray Emission (PIXE), biological dosimetry.